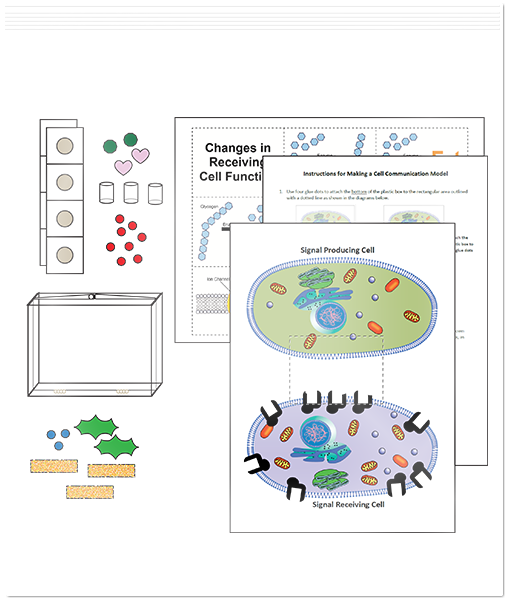 Hands-on, engaging science doesn’t have to be complicated. 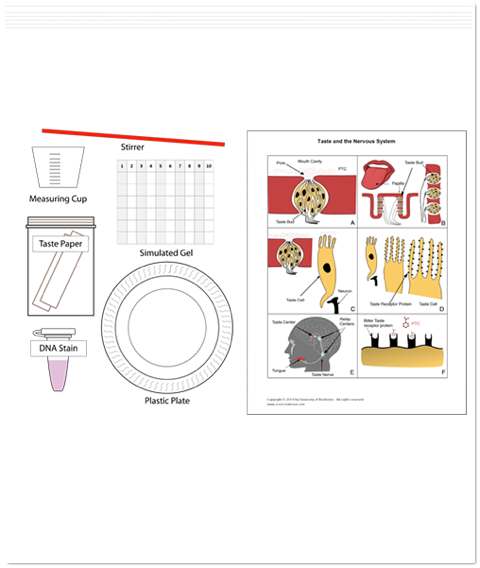 Science Take-Out develops, manufactures and sells innovative and easy-to-use hands-on science activity kits designed for use by individuals or small groups of students. 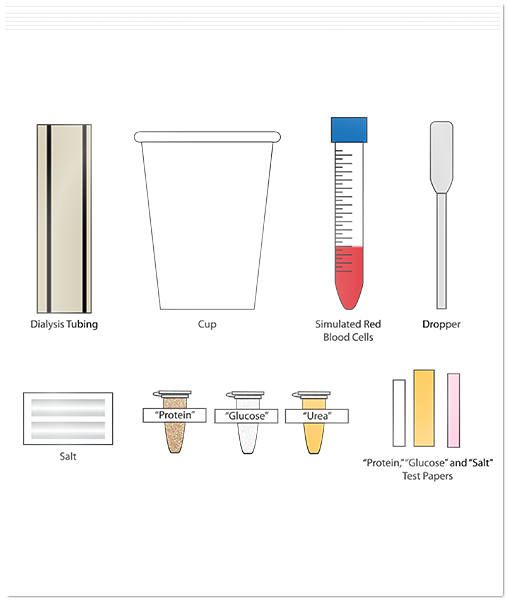 The activities do not require any special laboratory equipment and can be used in any educational setting. 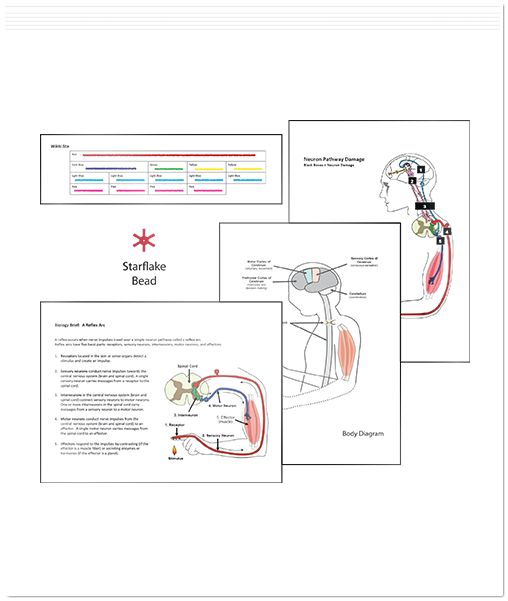 Developed and field tested by experienced educators. 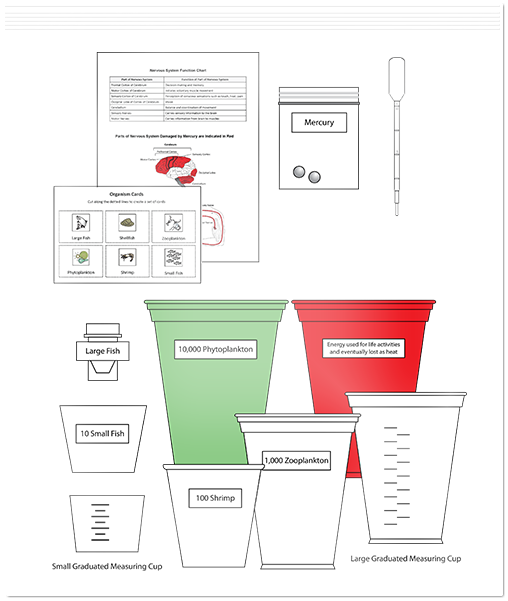 Science Take-Out kits are designed by experienced science educators who understand the diverse needs of teachers and their students. 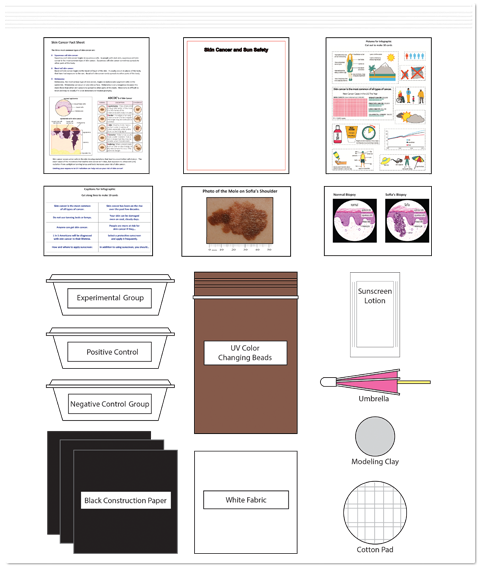 The Science Take-Out team has extensive expertise in curriculum development, classroom instruction, and assessment. 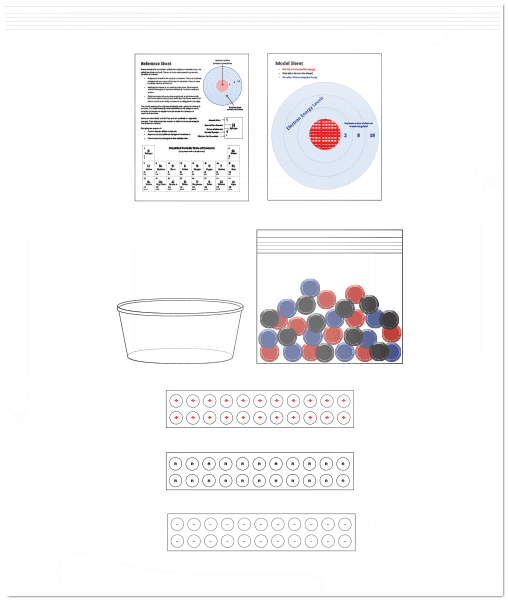 All Science Take-Out kits are thoroughly field tested to ensure that they are student friendly, teacher friendly, and meet significant learning objectives. 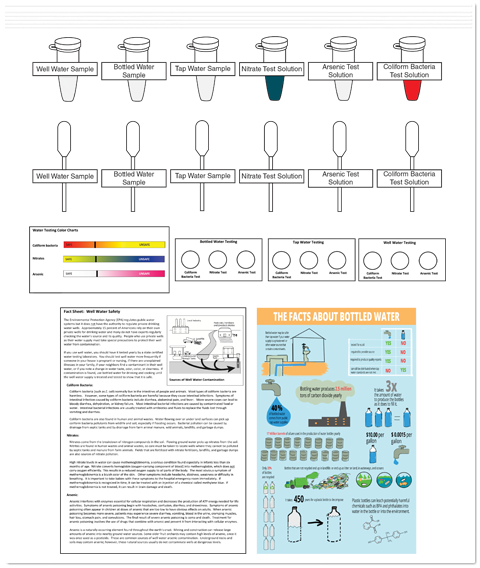 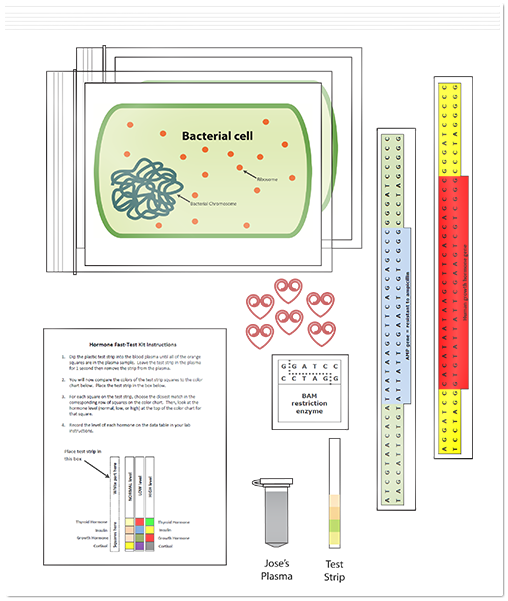 You can download a detailed teacher guide for each of our kits, including kit contents and student instructions. 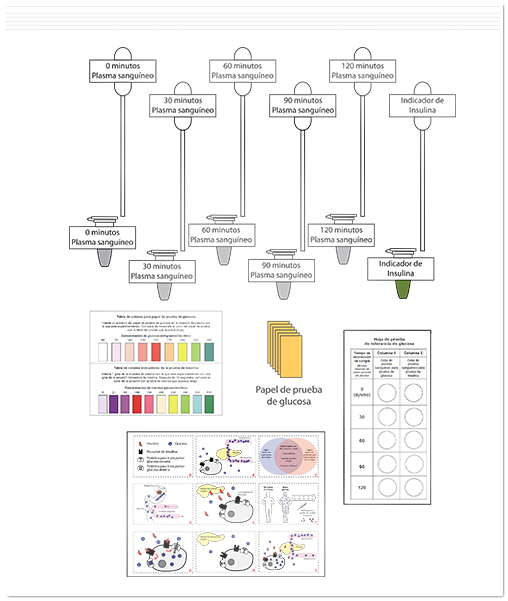 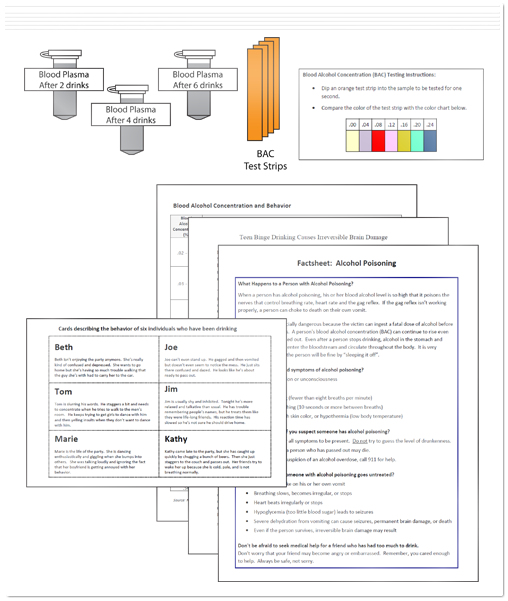 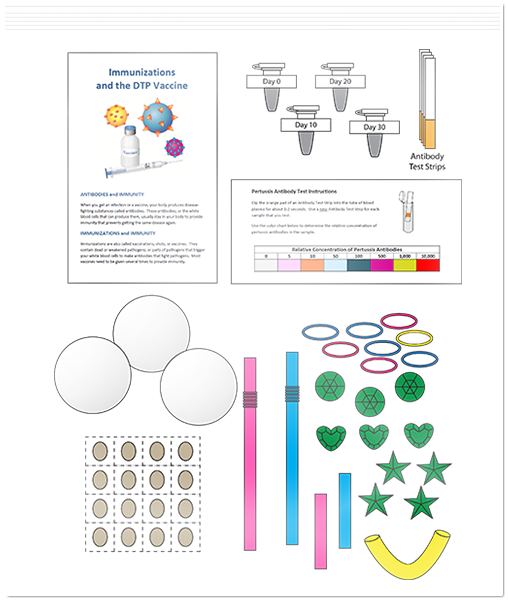 Simply look for the Download Teacher Guide link below the kit image on each product page. 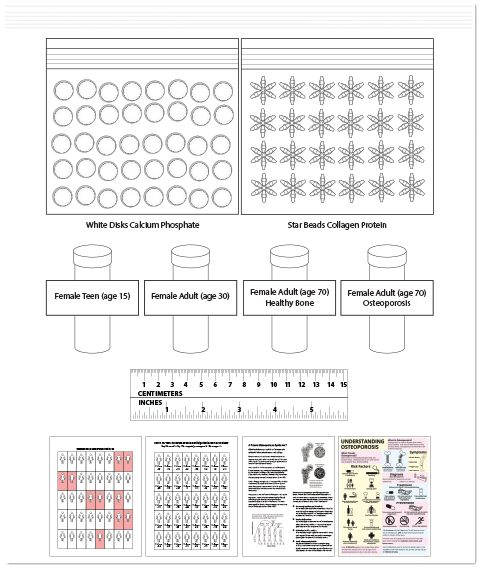 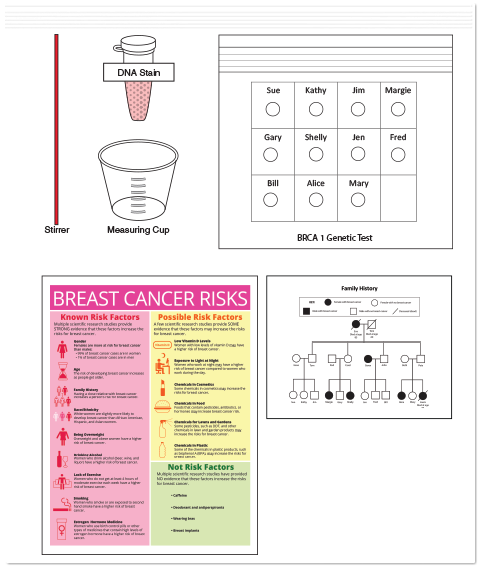 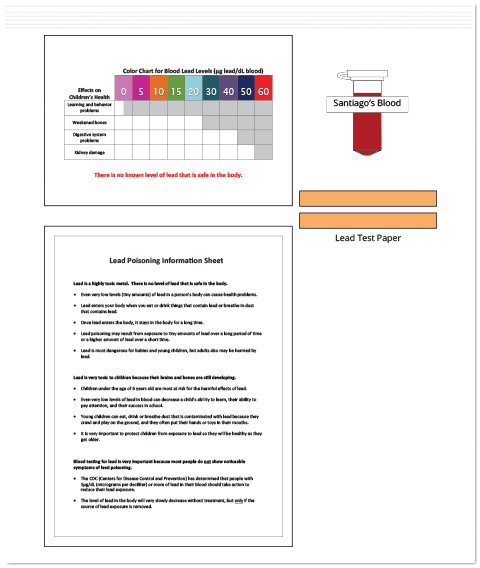 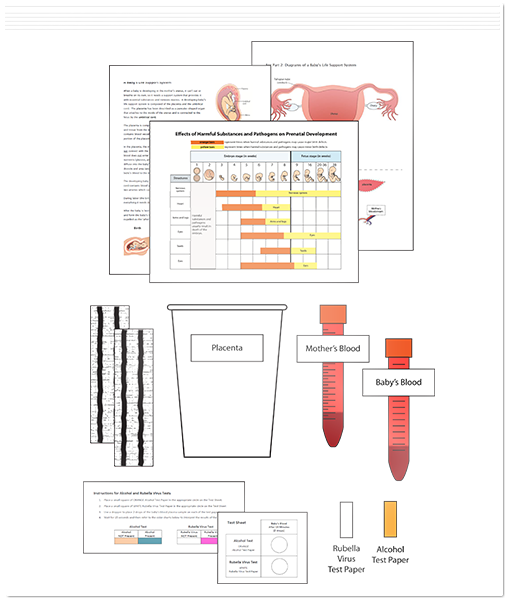 This information will allow you to be certain that the kit is appropriate for your curriculum and your students. 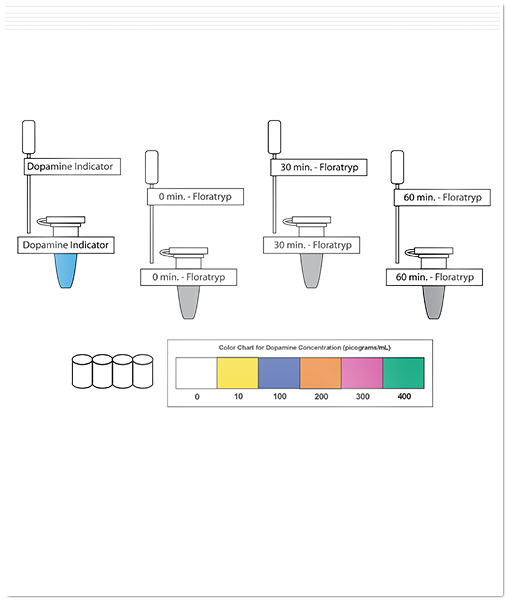 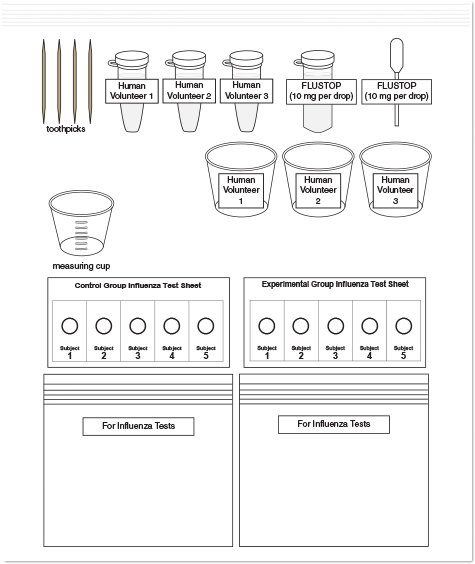 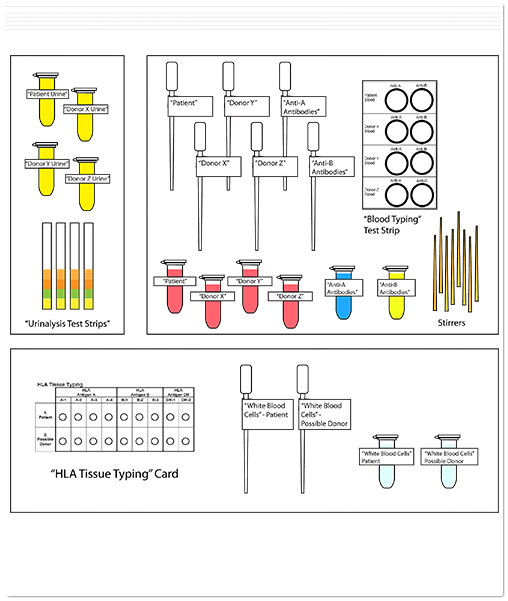 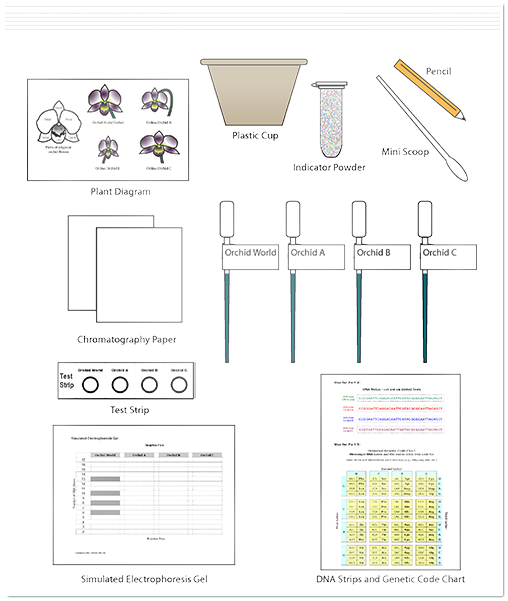 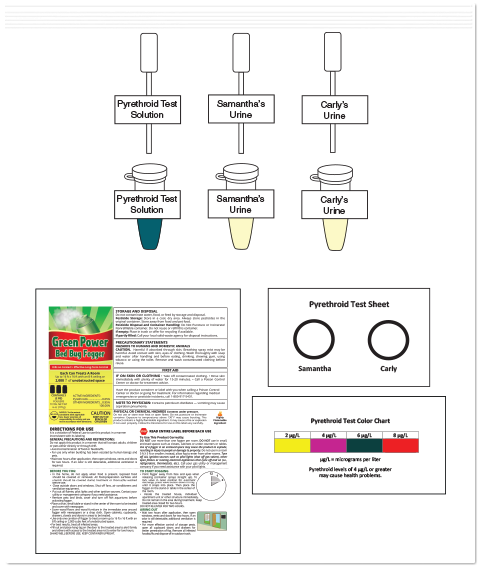 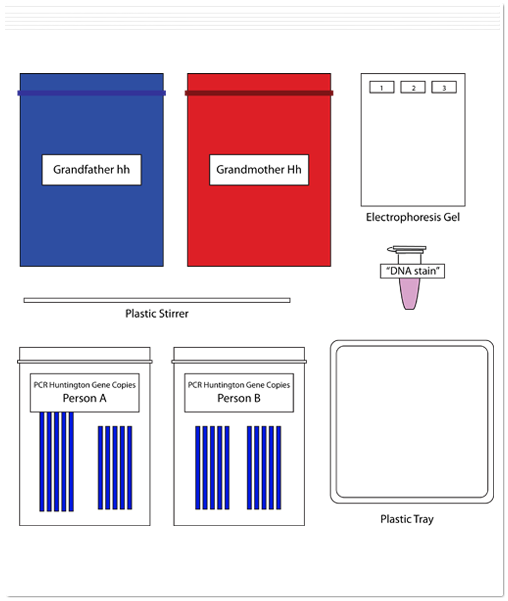 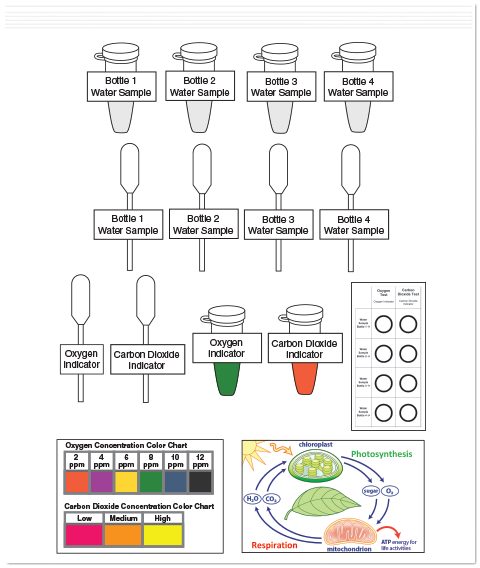 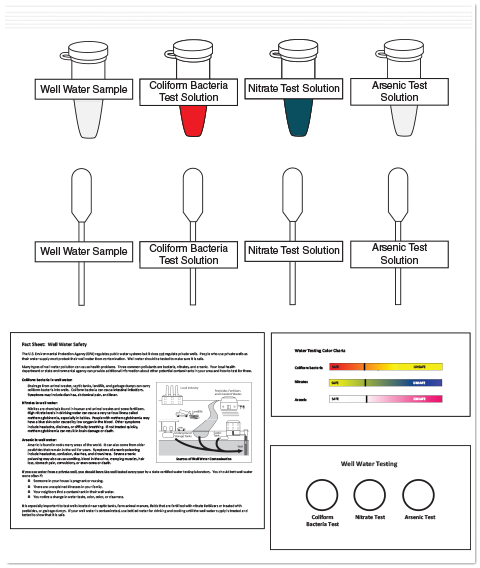 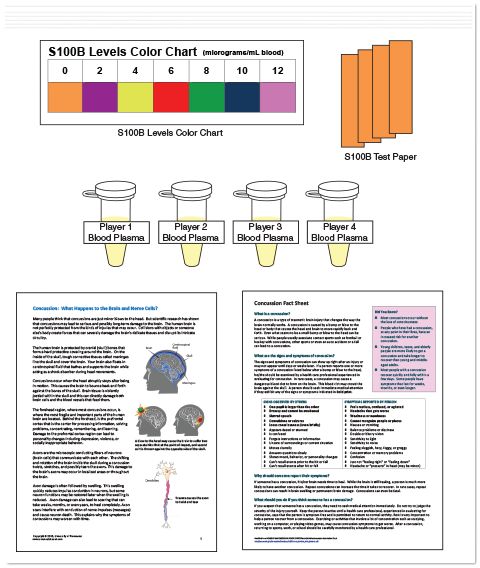 Science Take-Out kits are uniquely suited for students and teachers in laboratory, classroom, home, or informal educational settings. 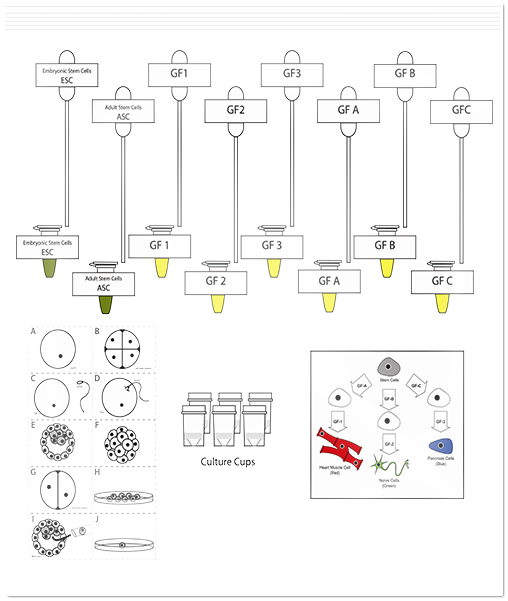 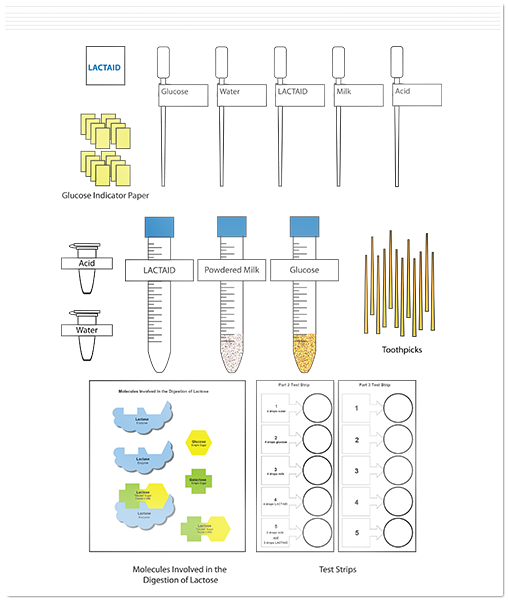 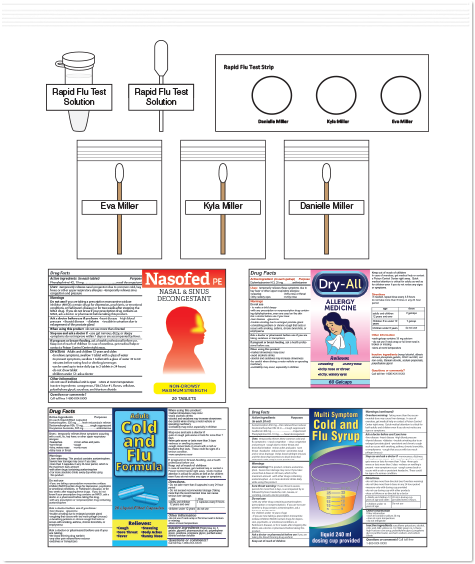 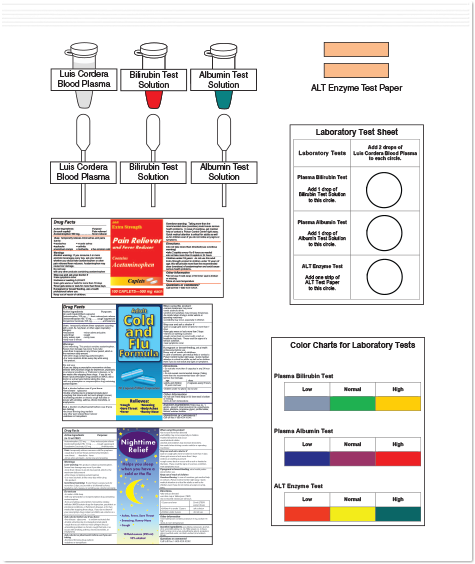 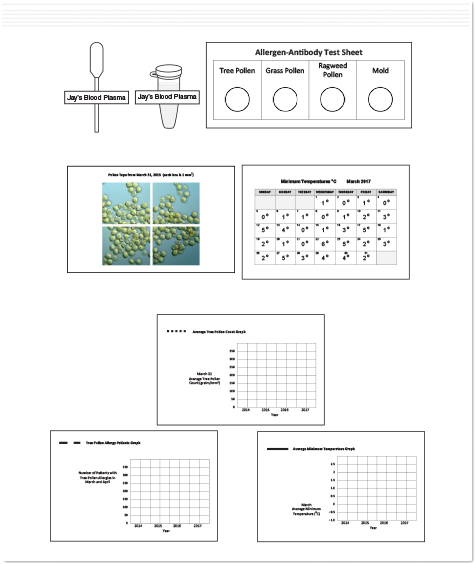 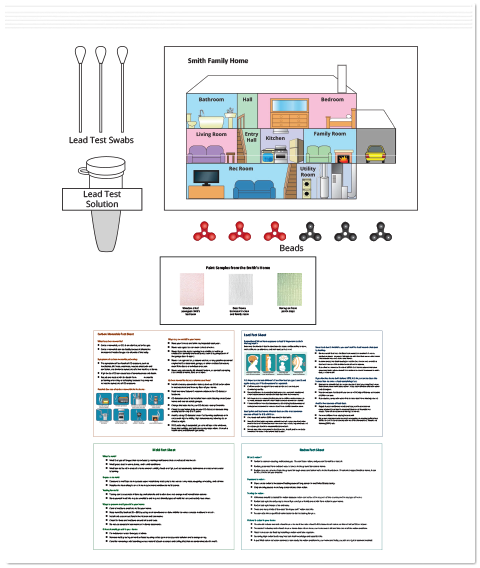 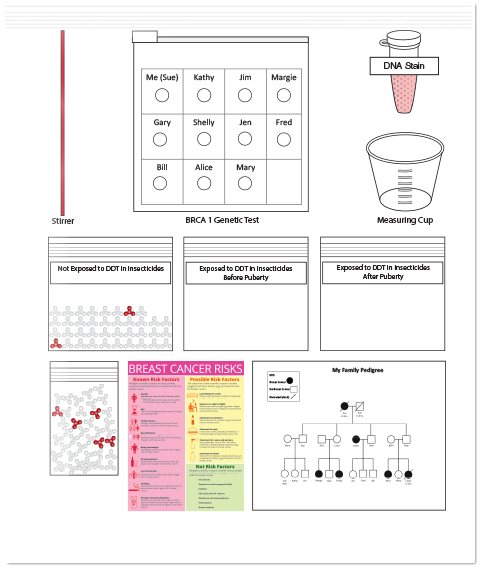 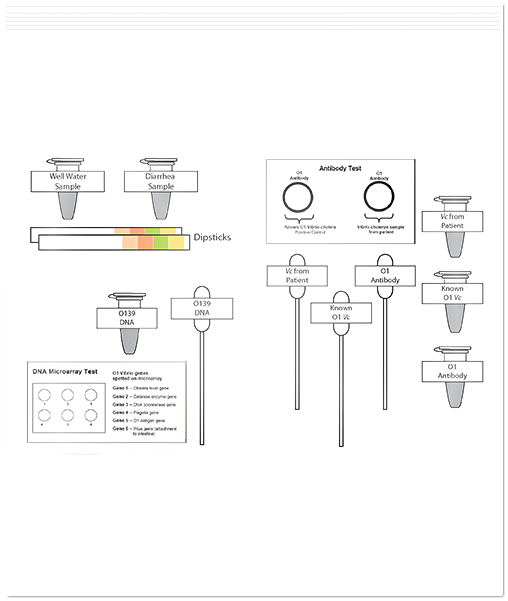 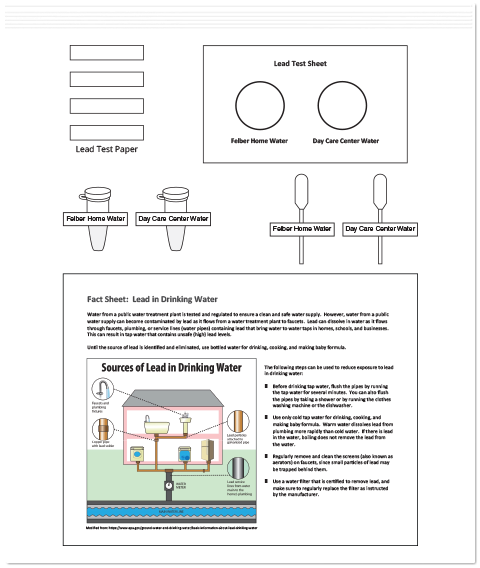 Each Science Take-Out kit contains all the materials and instructions needed to complete the laboratory activity. 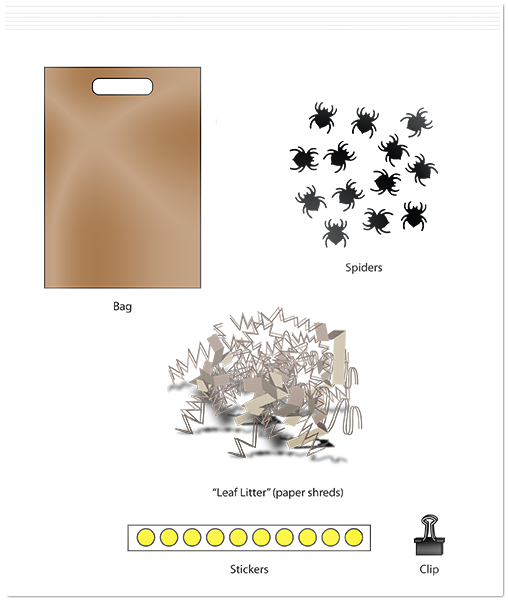 Safety goggles, water, scissors, and paper towels for clean-up are the only materials not provided in the kits. 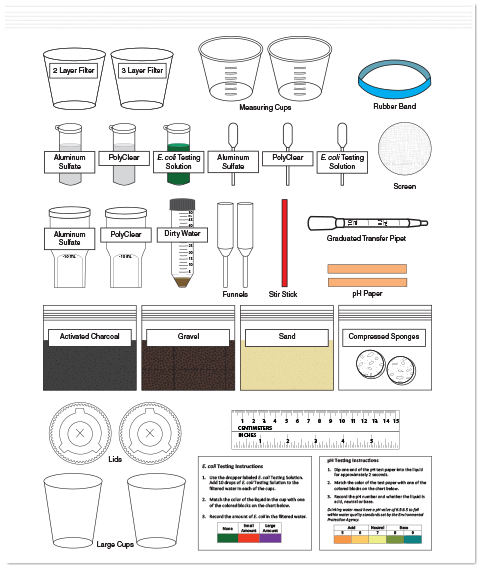 Science Take-Out kits are ideal for situations where access to lab facilities or equipment is limited. 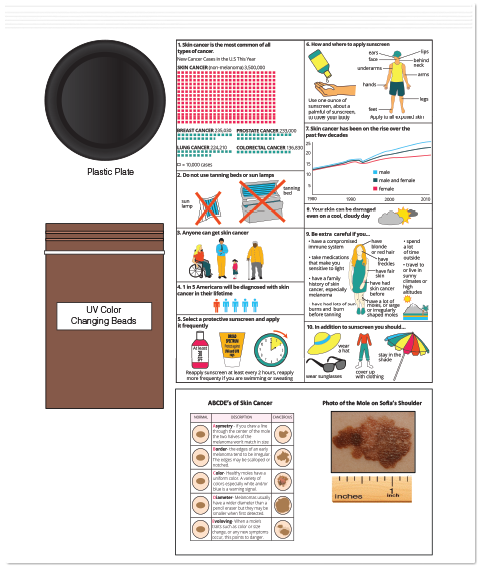 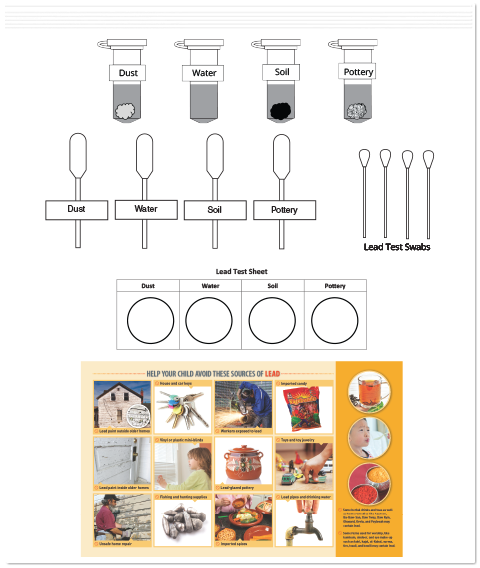 They can be used in classrooms or non-school settings such as homes, tutoring centers, or enrichment programs. 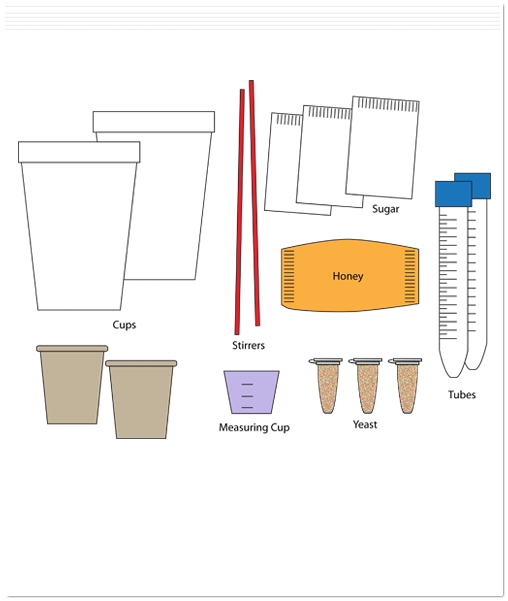 Science Take-Out activities involve students in active, hands-on and minds-on inquiry learning. 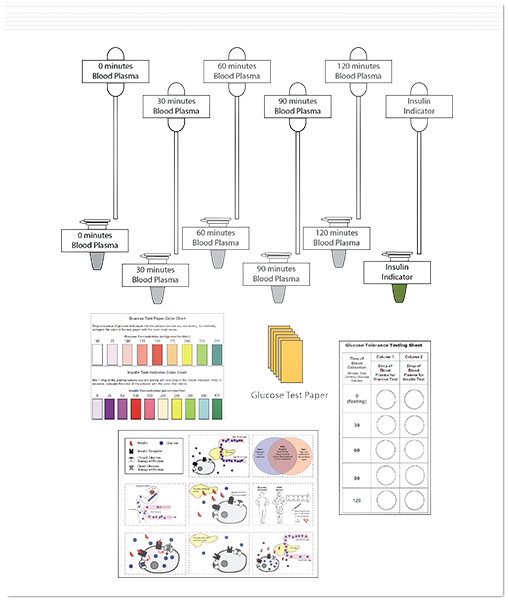 Students develop inquiry process skills such as developing hypotheses, collecting data, creating graphs and tables, analyzing data, and drawing conclusions. 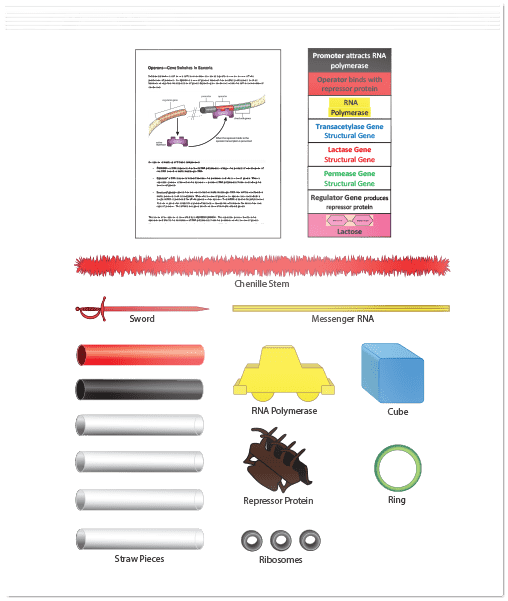 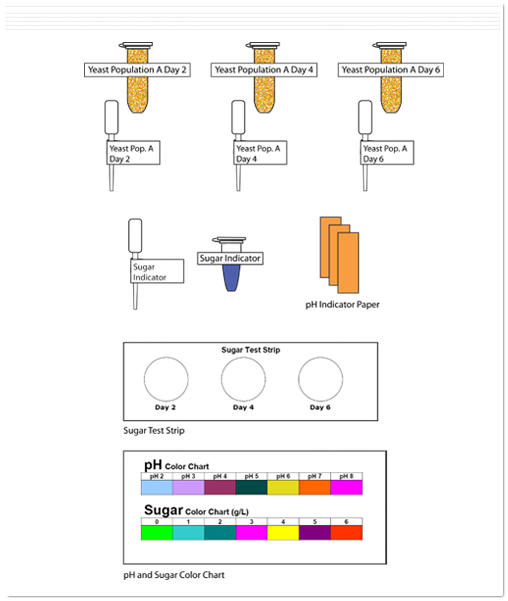 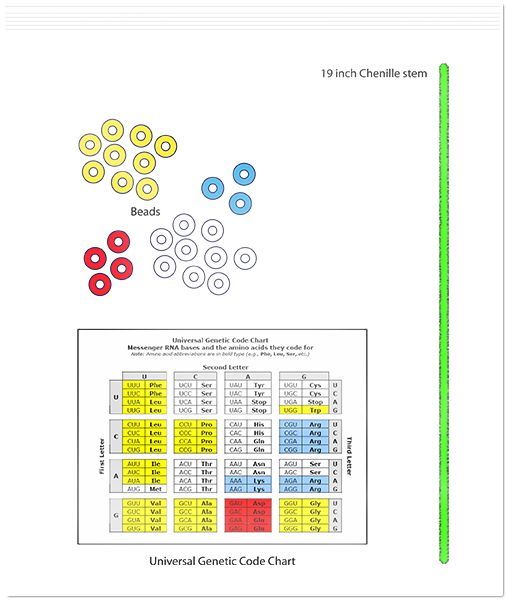 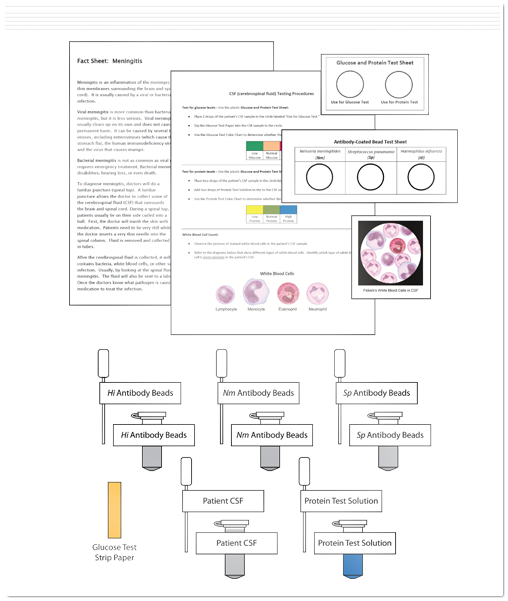 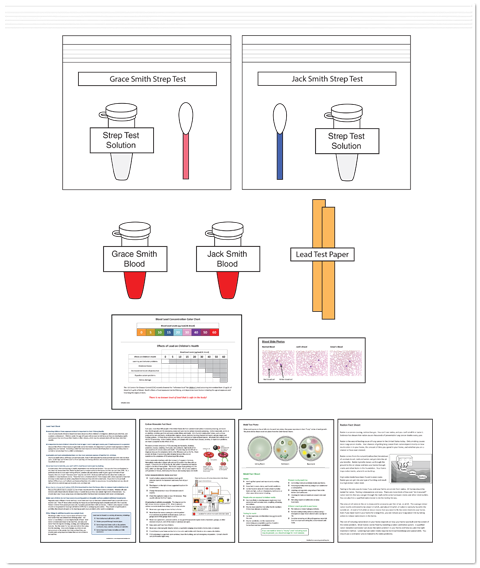 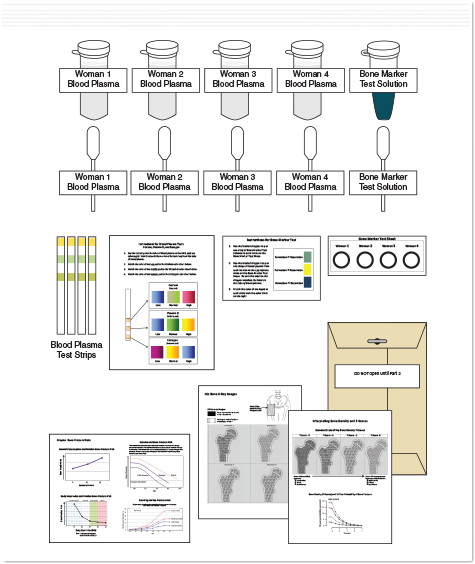 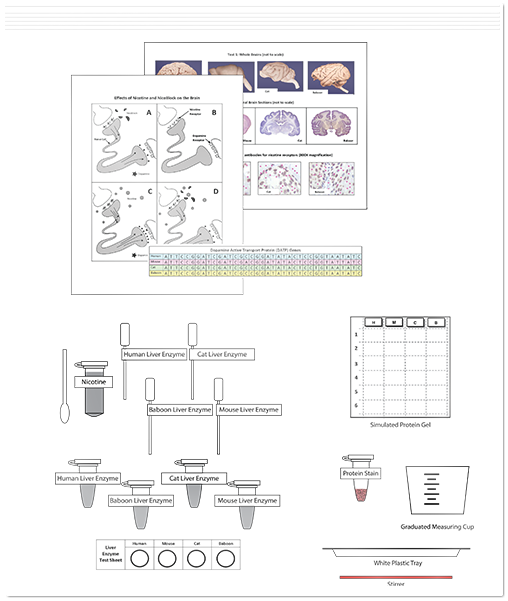 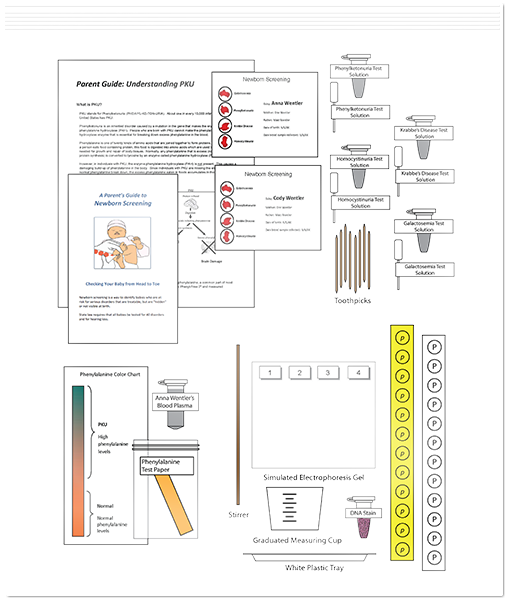 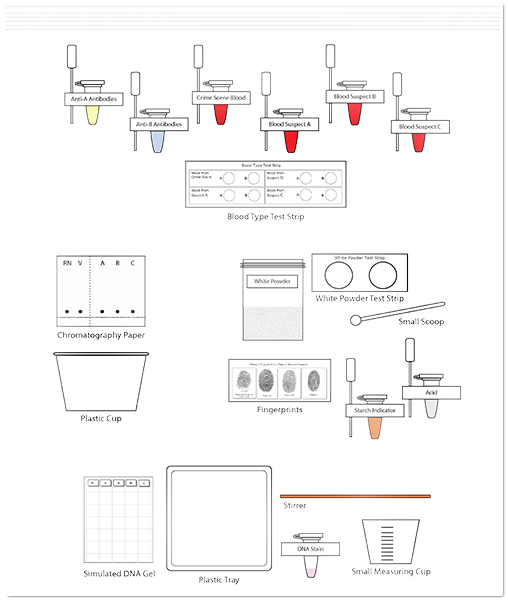 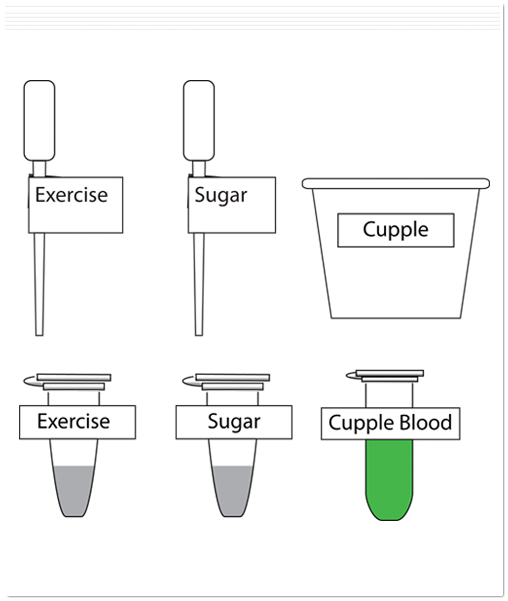 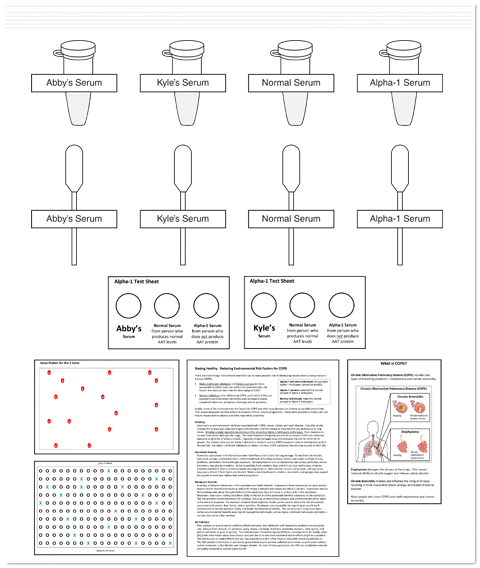 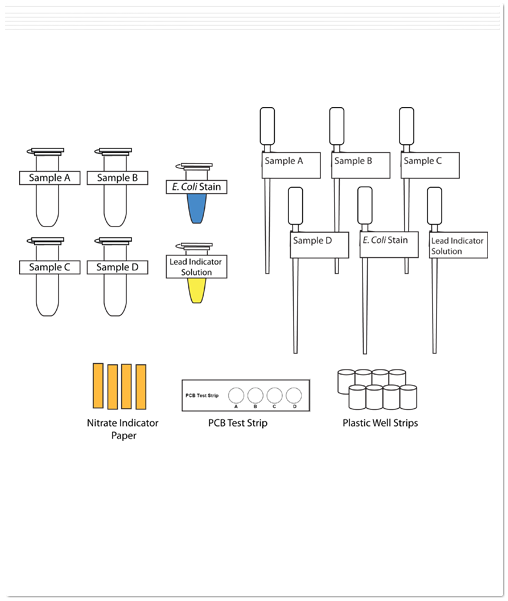 Easy-to-follow instructions use engaging illustrations, manipulative models, and safe simulations of authentic laboratory methods. 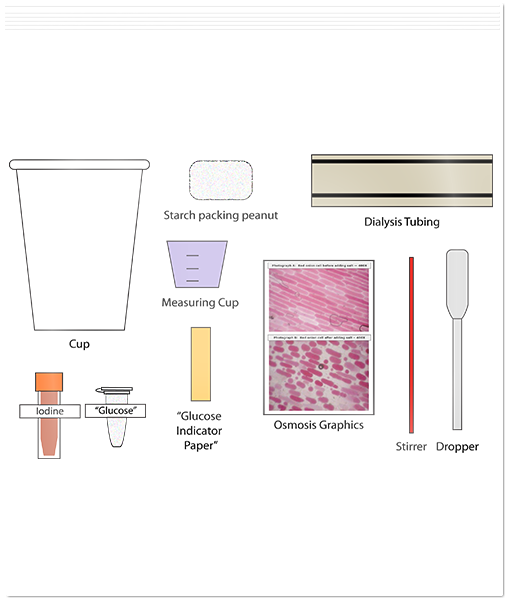 All needed materials are provided in the kits so that students can work efficiently. 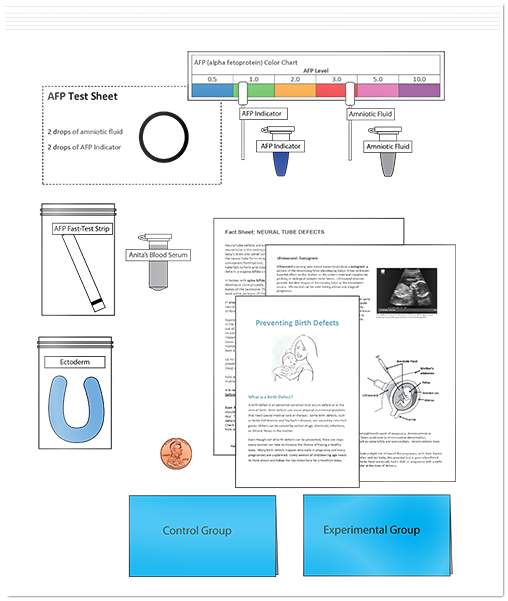 Teacher guides contain answer keys, descriptions of core concepts, and suggestions for extension activities. 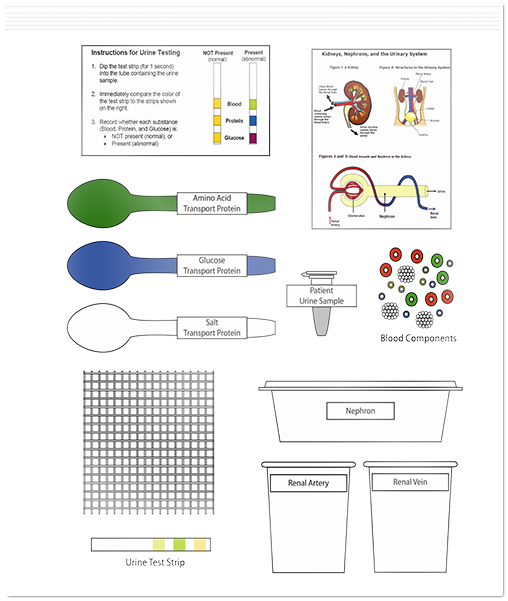 Kits may be used by educators with minimal science background or teaching experience. 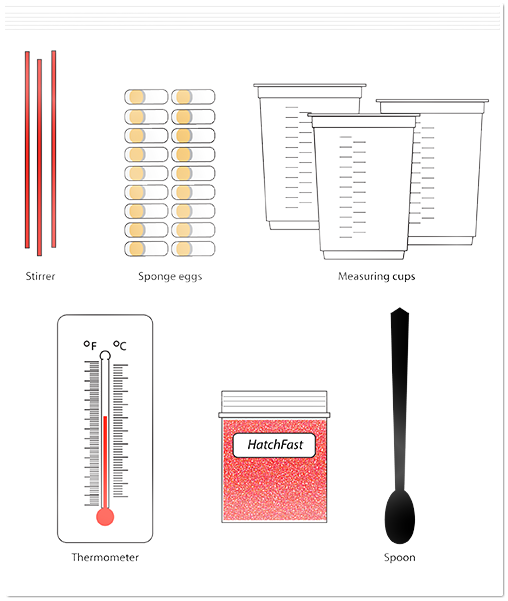 Science Take-Out kits are sold individually, so you can buy just what you need. 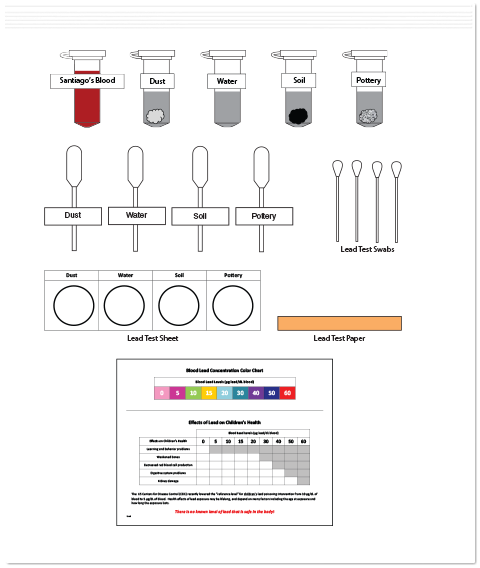 You can purchase a single kit or mix and match any combination of our kits. 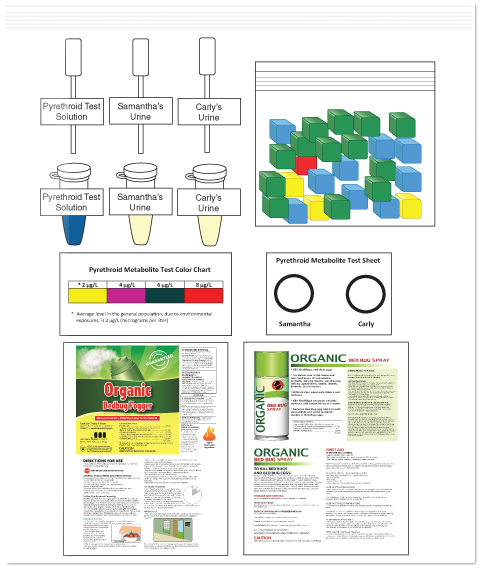 Economical unassembled packs and refill packs are also available. 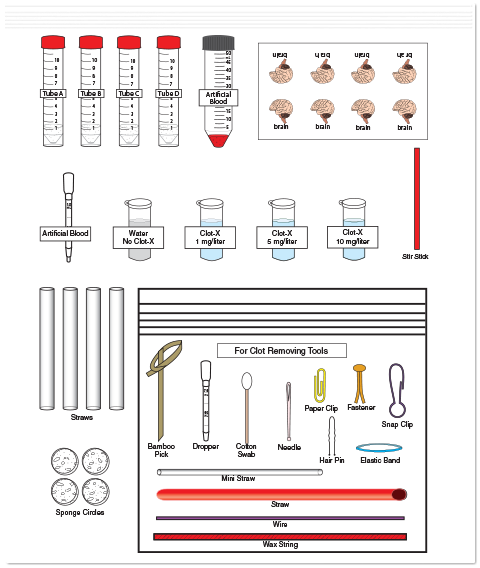 Order up a custom experience! 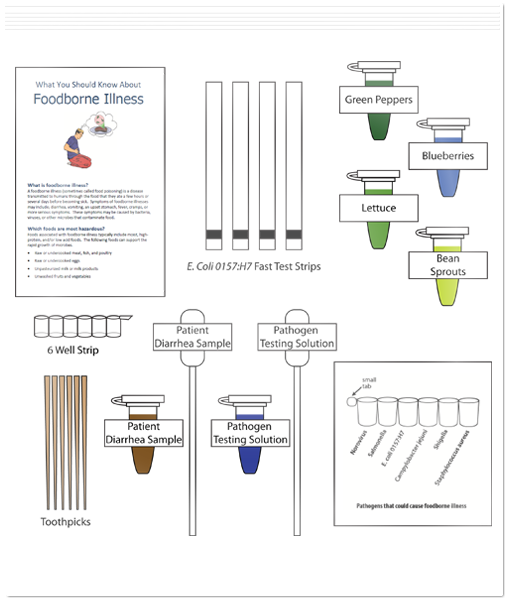 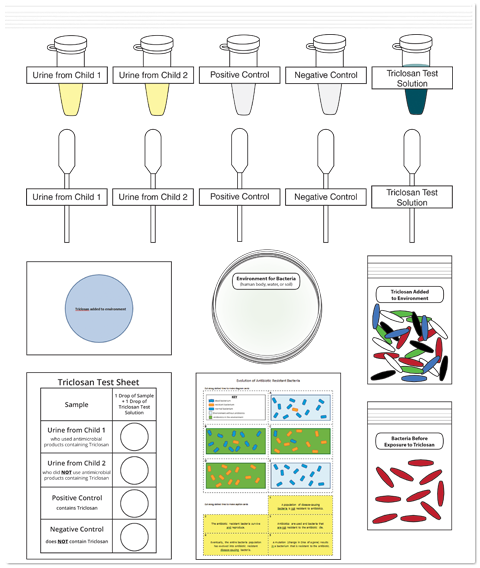 Science Take-Out staff will develop kits to meet your school’s or organization’s specific needs. 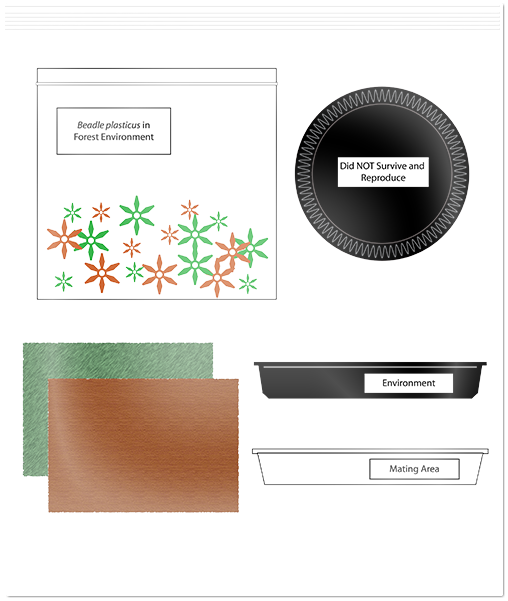 We will be happy to work with you to modify one of our existing kits or to create a brand new kit. 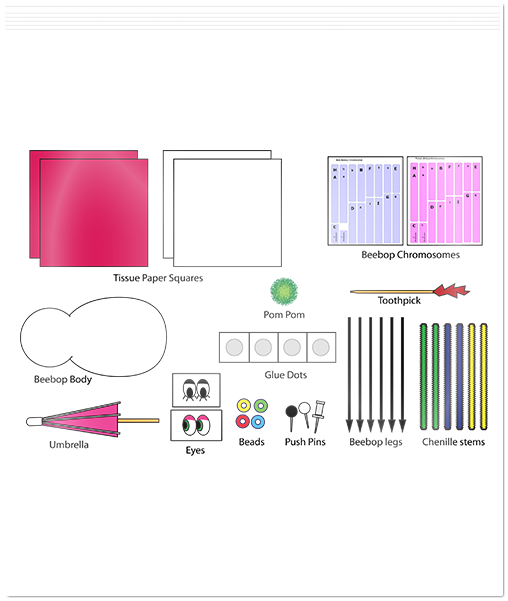 Contact us and let us know what you have in mind. 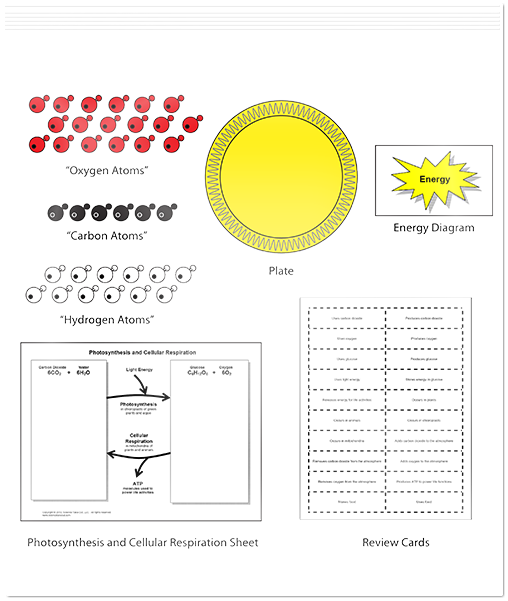 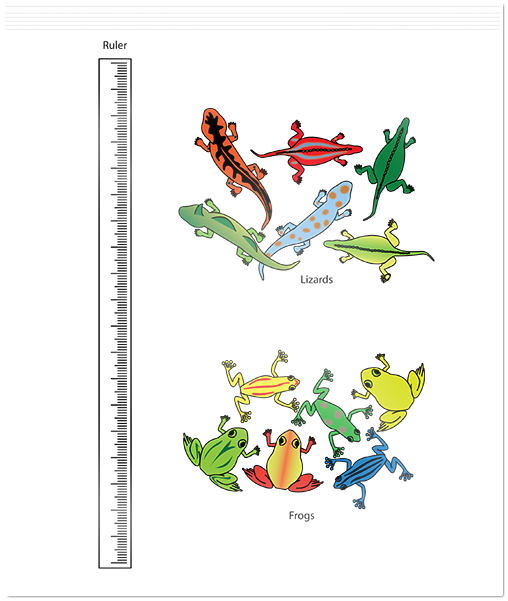 All new Science Take-Out kits added to our product line are extensively field tested by classroom teachers. 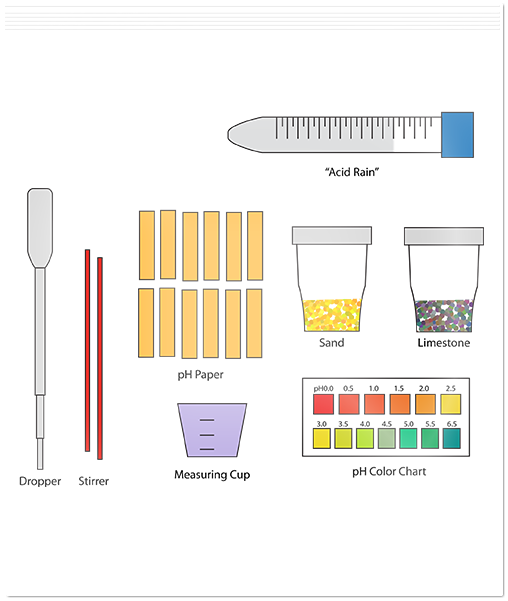 Contact us if you are interested in being a field-tester and trying out new Science Take-Out kits in your classroom.